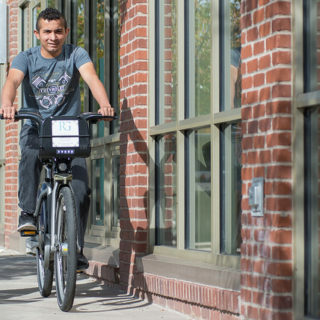 PSU’s TREC center released the final installment in its first round of bike share equity research a few weeks ago, and we’re sharing it again here to make sure no one missed the conclusion to this thorough investigation of the topic. 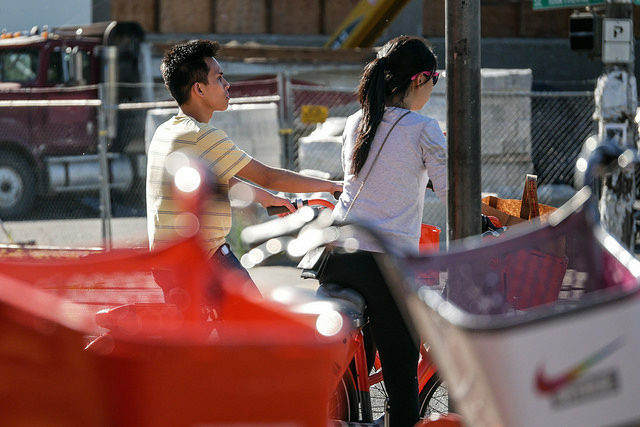 Prior components of TREC’s research have looked at the work of bike share operators, as well as perceptions of bike share from residents who were not already bike share users. This third component of TREC’s research is focused on those who already have a bike share membership. There were a number of similarities between the user survey and the prior resident survey. 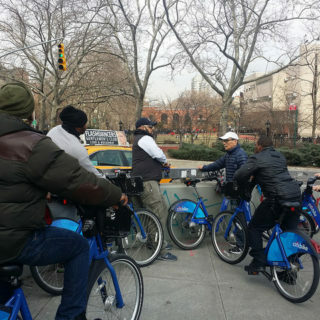 However, the strength of this study is that it allowed researchers to look closely at the factors that successfully hooked riders into using bike share in the first place. The study divided respondents into three categories: 1) Higher-income and white riders, 2) lower-income or riders of color who have taken advantage of equity-focused discounts or outreach programming (known as the BBSP target users), and 3) riders who fell into neither category. The latter two groups were much more likely than higher-income whites to state that they joined bike share for reducing costs or to take advantage of a discounted membership offer. On the other side, higher-income white riders were more likely to talk about the convenience of using bike share as their main motivation to join. Additionally, targeted outreach programs were more more likely to be the reason that the lower-income users and/or users of color heard about bike share. Another important finding was that nearly two-thirds of BBSP target users paid for their memberships with a cash payment option — though that was in some situations the only option to obtain a discounted membership. In highlighting the importance of discount programs, the study raises questions about how to harness their full potential. That includes figuring out how to keep people on as bike share users once they’ve accessed a discounted membership. While most study participants said they would renew their membership, cost was frequently cited as a concern. Cities like Chicago have had challenges retaining members after their discounted membership goes away. This reality raises questions about how much of a discount is necessary and how long that discount needs to be in place to retain membership. McNeil speculated that approaches that help individuals see how much they save through using bike share or allowing single trip purchases to be applied toward longer-term passes could help bridge the gap. 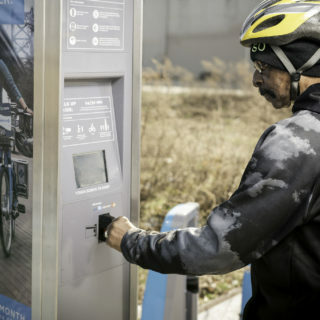 PSU, along with Drexel University was awarded another research grant in BBSP’s 2018-9 cycle, where they will develop a comprehensive catalogue of bike share equity methods across the U.S., and work to determine whether individual systems are meeting their equity metrics. >Access TREC’s full user survey analysis here.